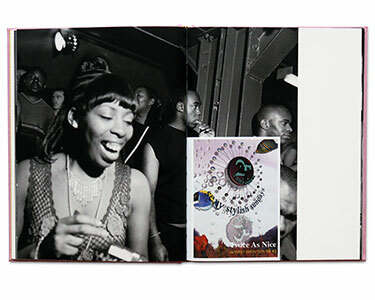 UKG, by photographer Ewen Spencer, documents the early days of the UK Garage phenomenon. 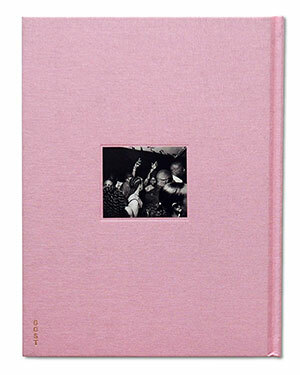 The project began in the summer of 1998 when Spencer was working as nightlife photographer for Sleazenation magazine. 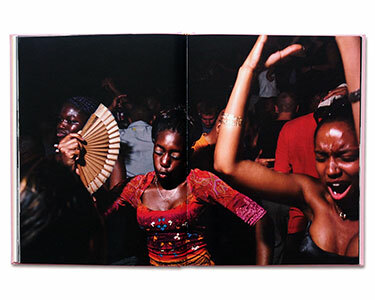 The forty photographs in this new book by GOST are accompanied by texts from Mike Skinner from The Streets, and photographer Jason Evans. The term ‘Garage’ was originally used to describe an eclectic type of dance music that emerged from New York’s Paradise Garage nightclub in the mid-1970s. 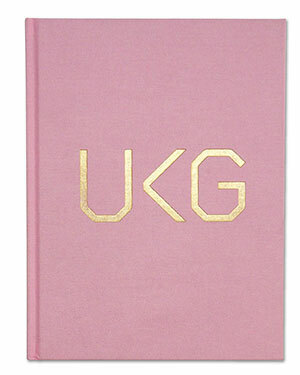 UK Garage shared with this an emphasis on dancing but the influences included RnB, Swing and Ragga/Dancehall. Spencer’s photographs capture gesture nuance and details of individuals out at Garage nights, a departure from the ‘straight-up’ style typical to i-D and other style magazines at the time. Ewen Spencer graduated from the School of Art and Design at the University of Brighton in 1997 and began working for The Face and Sleazenation magazines. His series Teenagers, documenting British adolescents was exhibited in ‘Jam London-Tokyo’ at Barbican, London and Tokyo Opera House Gallery in 2001, and then at Rencontre d’Arles in 2004, curated by Martin Parr. Attracting an audience interested in subcultures, music, graphic art, photography, and youth culture he began producing both cover art and behind the scenes footage for The Streets and The White Stripes. 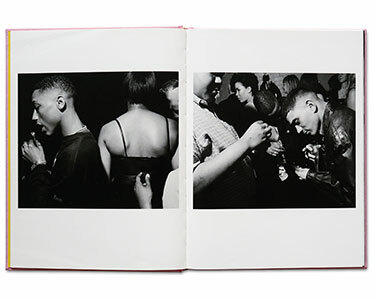 In 2005 he completed a documenting teenagers involved in London’s “Grime” Scene which was published and toured as “Open Mic.” Works from this series are held in collections included the Courtauld institute of Arts, London, and Musee d’Elysee in Lausanne.